« The Chemistry of Cheese, Gromit! Aged 13 years, 6 months, 30 days. 135,840 miles. Man, I loved that car! 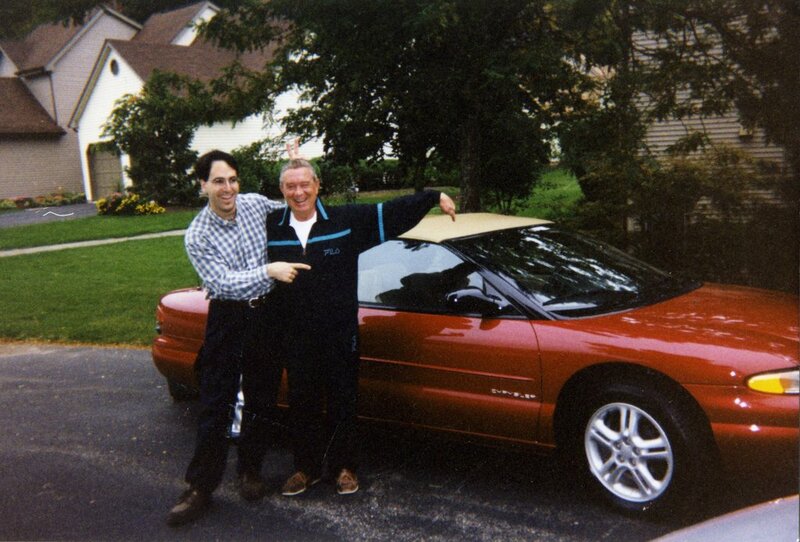 The day D and I brought the car home, September 22nd, 1998! 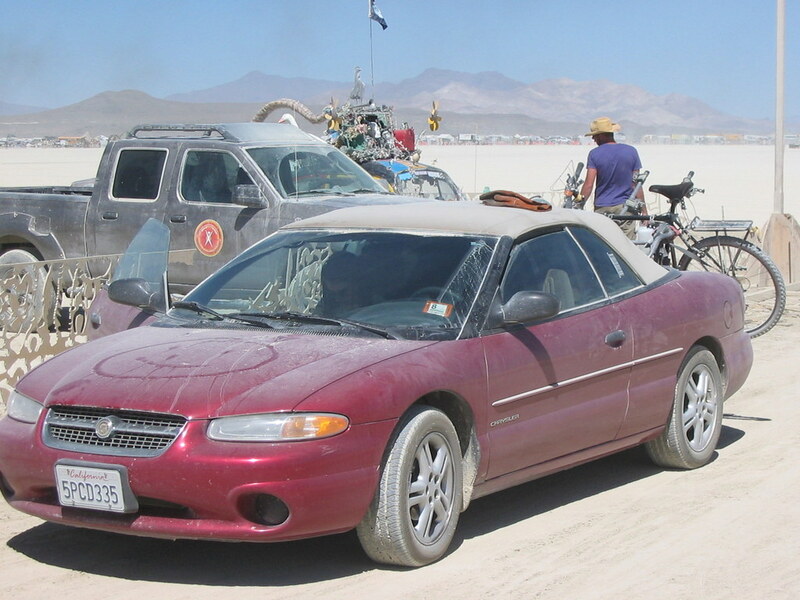 As part of the CAP program, the state of California bought the car for $1,500. I think the program exists because the state “feels bad” that their emissions standards are so high that they’ll buy cars that run OK but don’t pass smog test. Actually they have money for two related programs, one where they’ll take any car, and one where the car fails smog. This year (like most years) the “regular” program ran out of money but the “fails smog” program still had money. Just before the drive to the junk yard, parked at Megan's in Kensington. 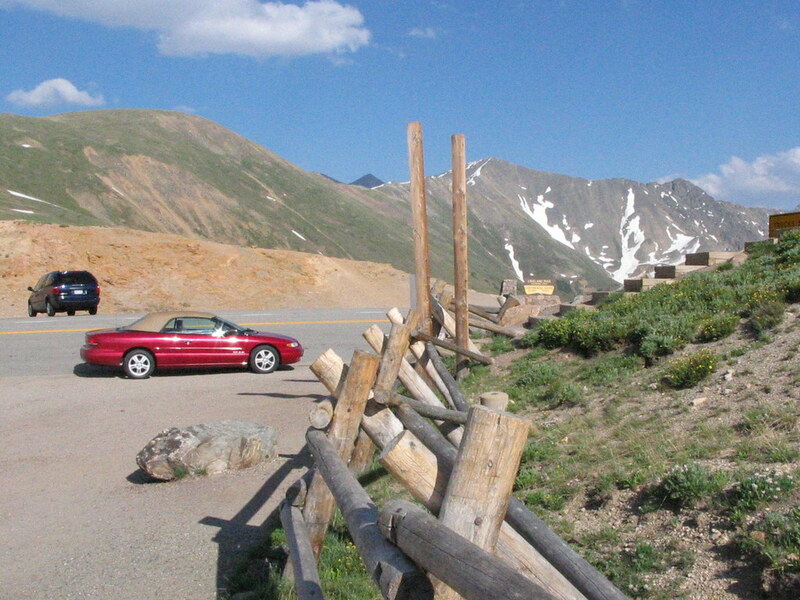 Parked just down the hill from the continental divide, moving to California. At this peak, water rolls west the the Pacific and east to the Atlantic. Single owner. I’ve got all the repair and oil change receipts. 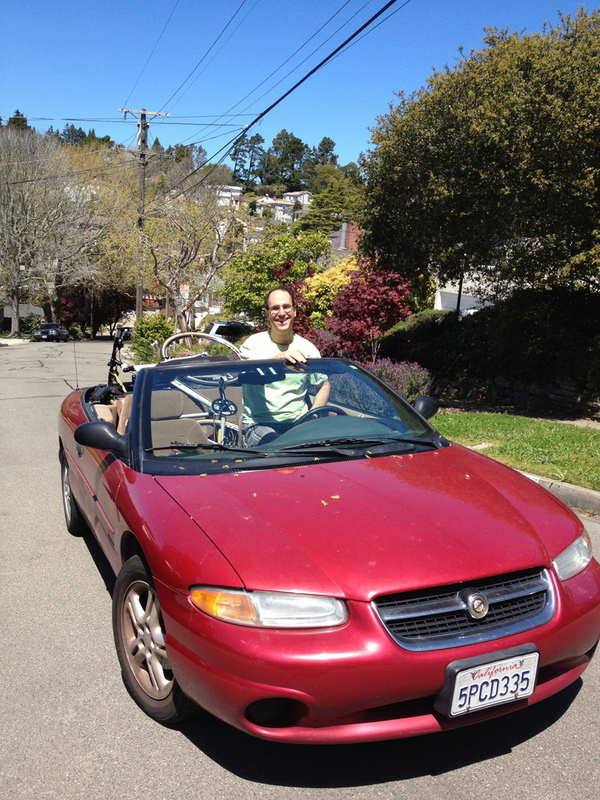 What a convertible is made for! Cruising Yosemite, winter 2011-12. That car was a part of my life for a long while! It’s been to the Jersey shore several times, Vermont, big trips, little trips. I loved the sound of it, the feel, it’s quirks, everything. 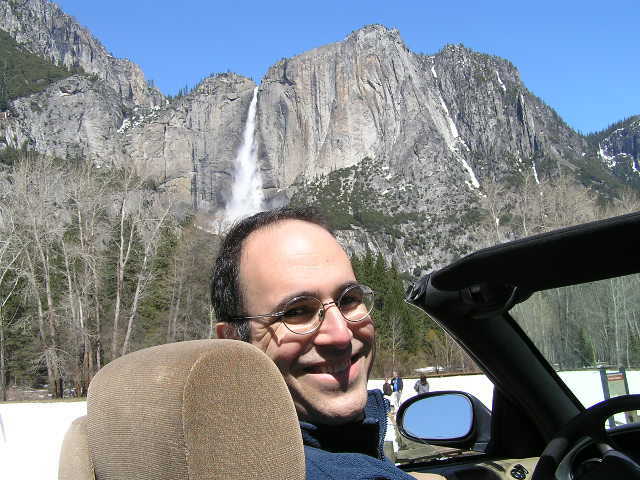 Americans might have a love affair with the car, but I had a love affair with that car. Sadness. I loved that car, too! Mr. Sanko, I thought you lived in Union New Jersey. Charlotte, let’s cry a virtual tear together! I have had several of these cars and loved them all. The best one was a 98 JXI, burgundy like yours, with black leather and top. It had 205k miles on it and drove like a dream. Smoothest car I have ever drove. Black leather was hotter than @#$/! I carried a couple of towels around to sit on it was so bad. The only way to cool it down was to put the top down. I have a white 98 JXI now, 88k miles, looks like new, 4 cylinder, 28 mpg. Runs great but not as good as the V6 models. Wonderful cars, it’s a shame you had to retire it. Ya know, it was probably playa dust that killed her. Playa dust is well known to slowly eat electronics and it was the failing electrical system that did her in.